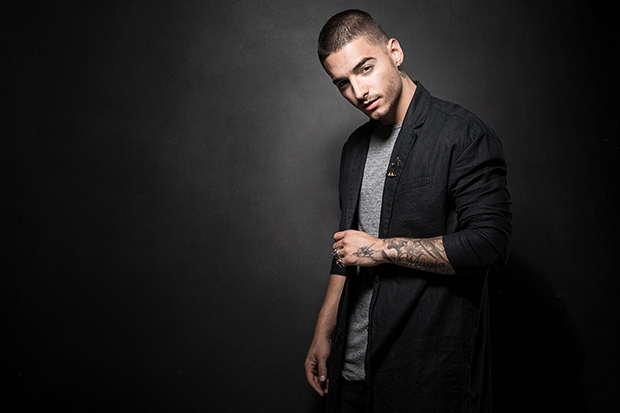 We speak to Maluma about his next, bilingual album and US tour. 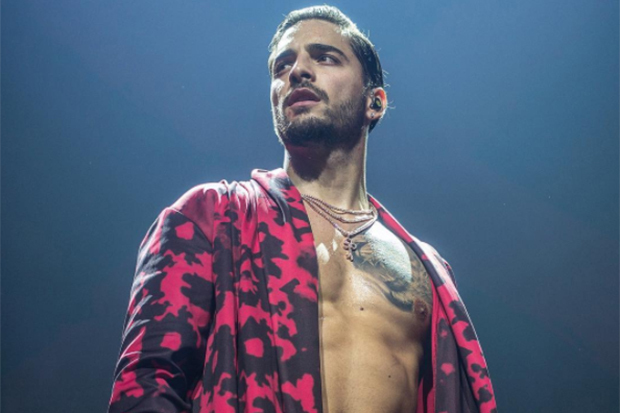 We review Maluma's sold-out show at the Microsoft Theater in Los Angeles. Shakira and Maluma have a crossover smash on their hands with "Chantaje." Maluma is unstoppable! The Colombian superstar’s new single, “Felices Los 4,” arrives tonight and it’s a summery banger with massive crossover appeal. It’s also surprising cheeky. The title loosely translates as “happy the four of us,” which makes a lot more sense after hearing the song. The 23-year-old sings about being in the awkward position of starting a new relationship, but still having feelings for his ex. His solution? They should all have fun together! At least, I think that’s what he’s saying. (My Spanish is not great). It’s only a matter of time before Maluma crosses over from the Latin market. He is the only act to have six songs in YouTube’s top 100 most-watched videos and 23.2 million people follow his every move on Instagram. 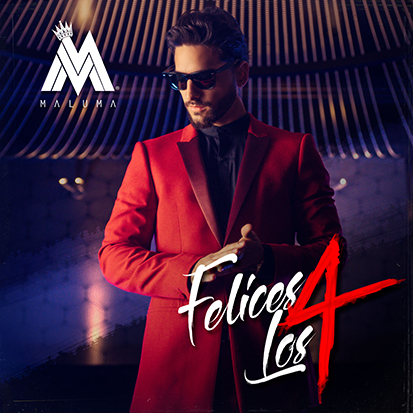 “Felices Los 4” is the lead single from his third album, which is expected to be a bilingual project. “That’s the plan, that’s the future, that’s why I’m here promoting my music, my career,” he said of recording songs in English when I interviewed him in Los Angeles last month. “I don’t want to leave out my Spanish or my Latin world, but I want to grow in this American world. And to do it, I have to do it in English, because if I don’t, they are not going to understand what I say. So yes, I want to release some music in English, but I will try to keep the balance — songs in Spanish and English.” The video for “Felices Los 4” arrives tomorrow (April 21) and it’s shaping up to be a blockbuster. Not only does it feature an extensive shower scene, it also stars Wilmer Valderrama and Natalia Barulich. Listen to the song & watch a preview below. MAÑANA ESTRENO MUNDIAL POR @vevo #FelicesLos4 @wilmervalderrama @xomissnatalia @jessyterrero ! !